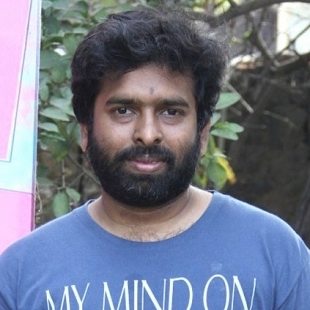 Director Karthick G Krish who directed Kappal has now confirmed his technical team for his next venture, Shaitan Ki Bachcha. The team consists of Santosh Narayanan as the music director, Anthony as the editor, K.Aruswamy as the art director and Aravinnd Singh as the DoP. With Siddharth already confirmed as the lead, this is the thrid time we get to see the magical combination of Siddharth- Santosh Narayanan. While the heroine has not yet been confirmed, looks like the makers are trying to sign a top heroine and have got their eyes on a couple of options. The makers are planning to start the shoot for this project by the end of this month, around the 30th of June. We wish the team best of luck for their venture. Stay tuned for further updates. People looking for online information on Actor Siddharth, Santosh Narayanan, Shaitan Ki Bachcha will find this news story useful.